He was due for refresher training at the end of March, two months after Ethiopian Airlines had received one of the first such simulators being distributed. The Ethiopian Airlines crash has set off one of the biggest inquiries in aviation history. 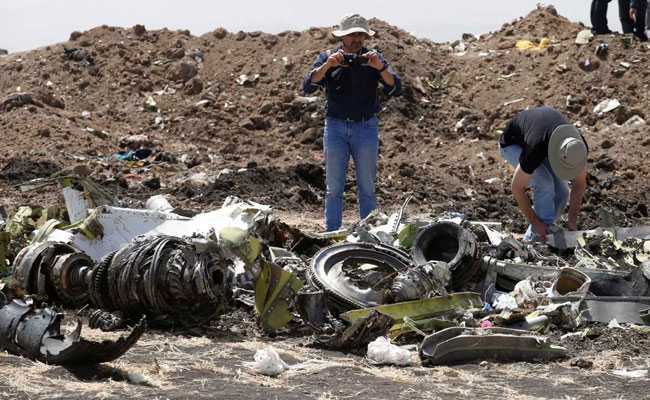 The captain of a doomed Ethiopian Airlines flight did not get a chance to practise on his airline's new simulator for the Boeing 737 MAX 8 before he died in a crash with 157 others, a pilot colleague said.